The romance of overcast skies and the smell of the first showers hitting the earth – there is so much to love about monsoon! Yet another reason to love the 'sepia toned' weather is the bright red lip, a hint of blush, mascara and the right amount of wing on your liner – all of which help you look your best against the grey backdrop of the season. But, like all you beauty babes already know, the humid weather can ruin all your makeup. Life and eyeliner, just wing it! 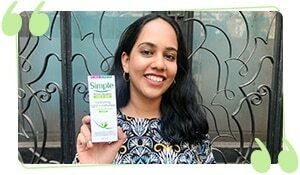 Embrace the au naturel look this monsoon, and show off your natural skin. Keep the foundations and the layers to a minimum, and opt for a light-weight mousse or a CC cream instead which will blend seamlessly into your skin. These products also come with SPF protection, so you don’t have to worry about skin tan! 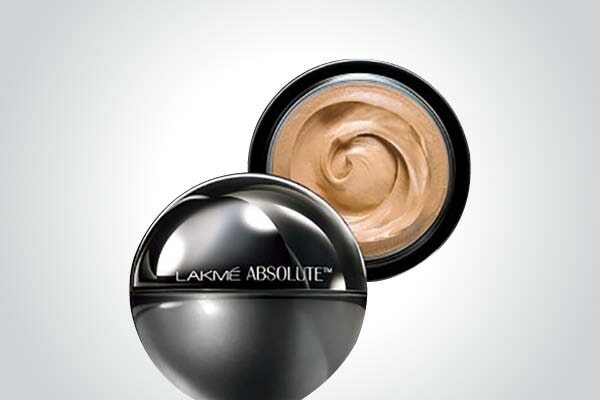 We say, let Lakmé Absolute Mattreal Skin Natural Mousse or Lakmé 9to5 CC Color Transform Cream come to your rescue this rainy season. When you use a cream blush, it may disappear due to the moisture your skin is exposed to during the rainy season. The solution? Use a powder blush! 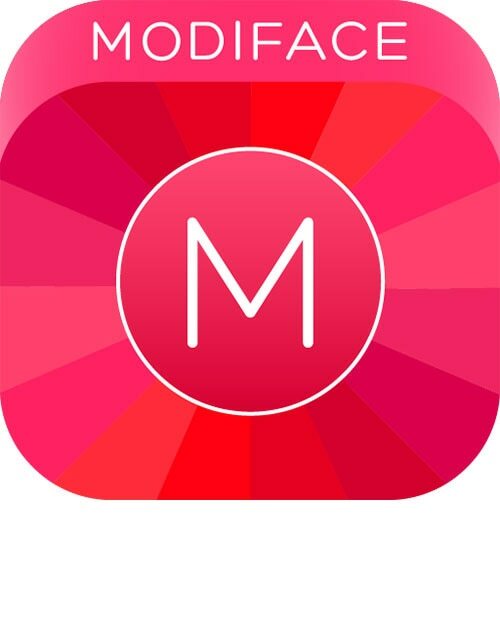 Powder blushes do not crease and help mattify your skin. You could also use a cheek tint for that natural flush. 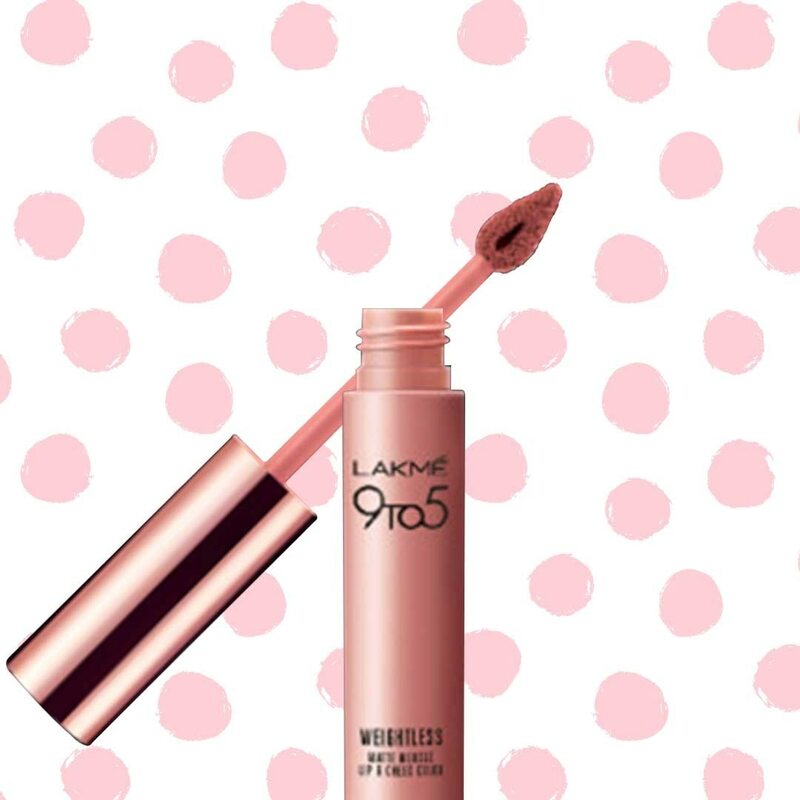 Try Lakmé 9to5 Mousse Lip & Cheek Color for that just-been-pinched look. Do not let the rain gods steal your thunder by washing out the efforts you put into that perfect winged/graphic/smoky eyeliner every morning. 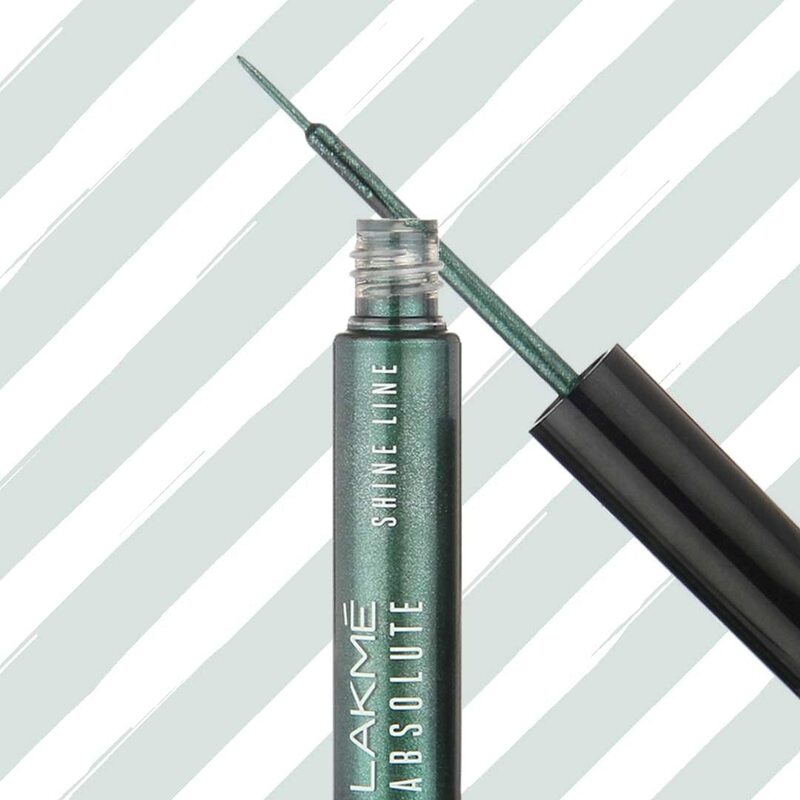 Use water-proof eyeliner to keep your look intact. Pencil and cream-based eyeliners tend to smudge when they are exposed to oil and humidity, so make sure you get a water-proof liquid formula. Avoid using a cream, satin or glossy lipstick as this will wash off with the rains or even smudge with the increased humidity. Instead, opt for matte formulas or lip stains that stay for much longer periods. Pro-tip: Apply one coat of the lipstick, dab a single ply of tissue paper on your lips and dust a translucent powder on your lips. Apply a second coat of the lipstick, and et voilà! you’re set for the day. Set all your makeup with a light dusting of powder all across your face. 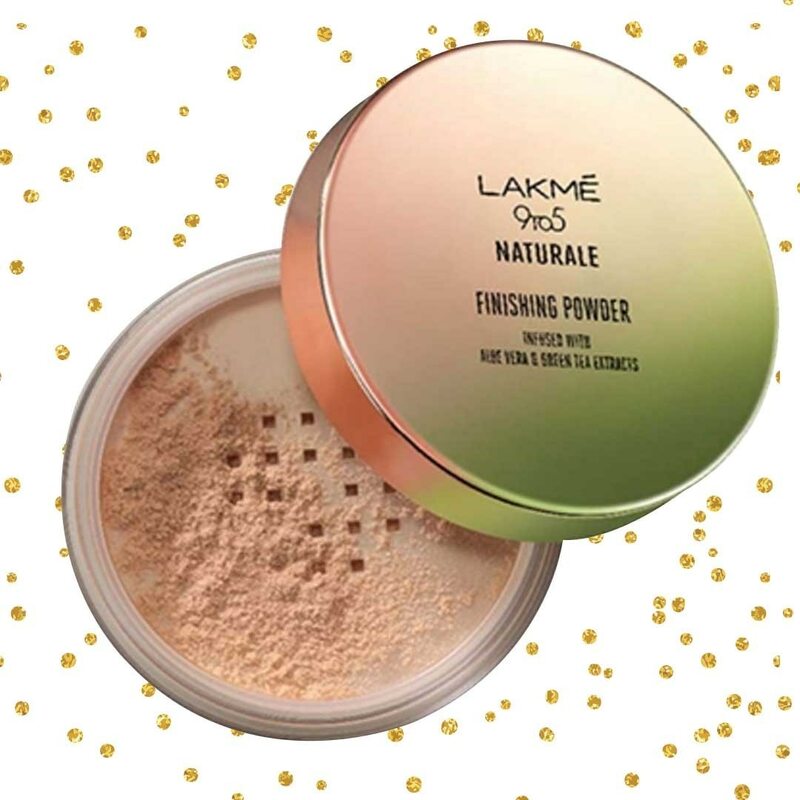 This not only helps set the powder but also mattifies your look. 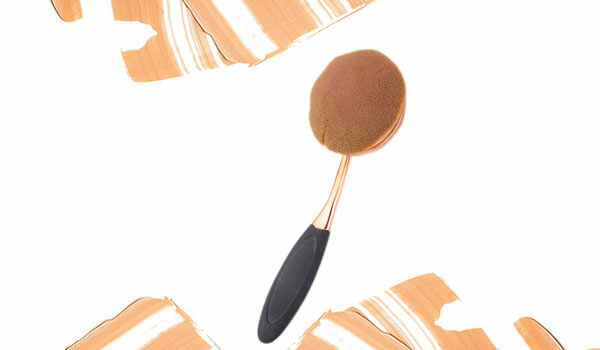 There are many powders that offer a subtle glow, so you can get a soft dewiness to your skin.